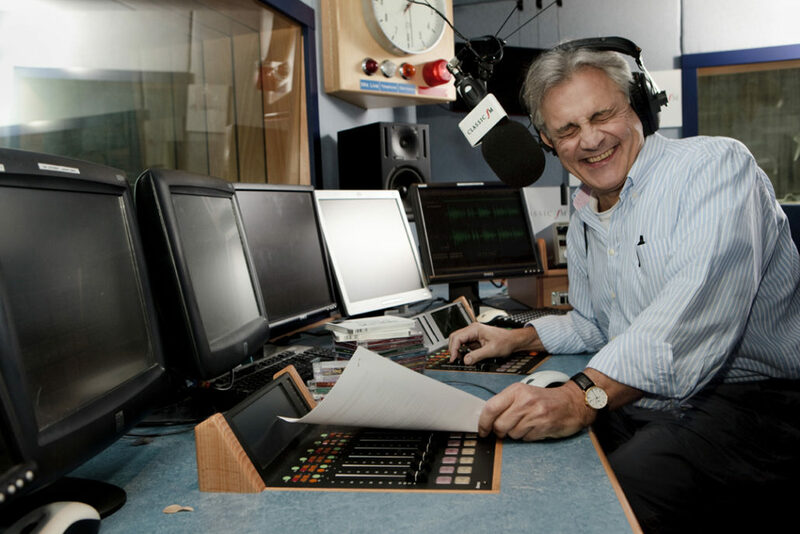 We are excited to announce that according to audience figures released today, John Suchet’s weekday morning show continues to be the most popular on Classic FM with 2.8 million listeners every week. This is an increase of over 130,000 listeners compared to the previous three months and the same period the previous year, and we are not at all surprised. John has a huge depth of knowledge and there is no end to his fascinating historical music facts and stories to recount every morning. This knowledge, enthusiasm and his distinctive smooth voice give a quality of class and discernment to the exceptional playlist of Classic FM – a real treat for all classical music lovers. Congratulations to Classic FM! The figures released last week by RAJAR (Radio Joint Audience Research) covered September to December 2017 and reveal that over 5.7 million people now listen to Classic FM every week, an increase of 300,000 from the past year. Over half a million of these listeners are between 15–24 years old and indicates that Classic FM plays a central role in nurturing the next generation of classical music lovers. 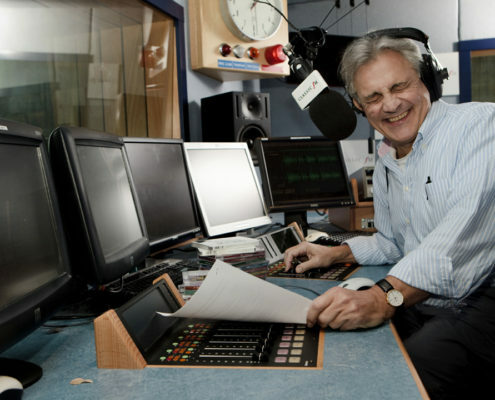 John Suchet can be heard every weekday morning from 9am to 1pm on Classic FM.